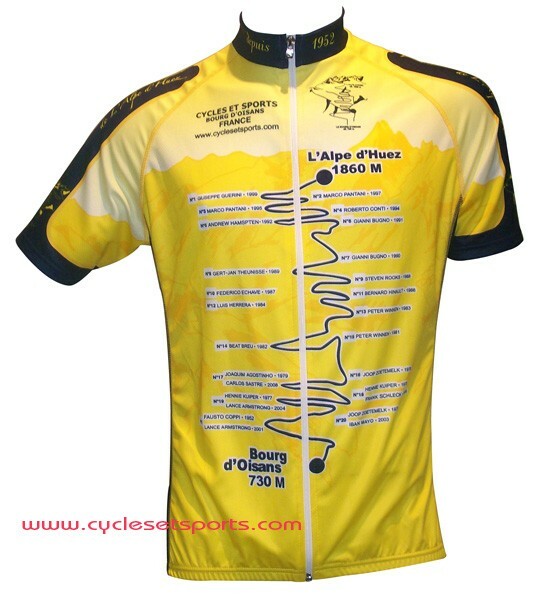 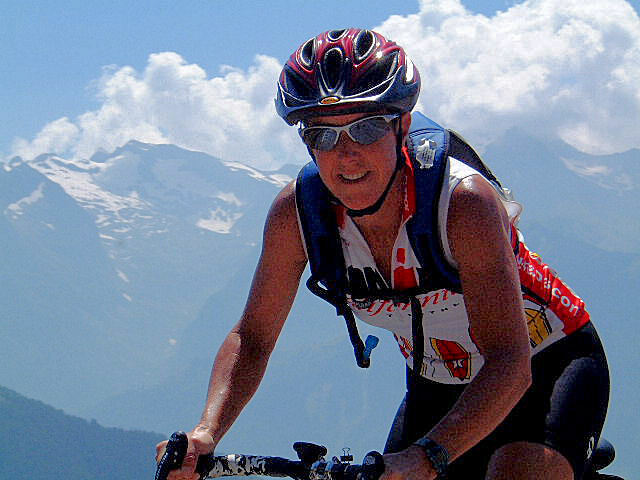 There are two notable climbs up to Alpe d'Huez. 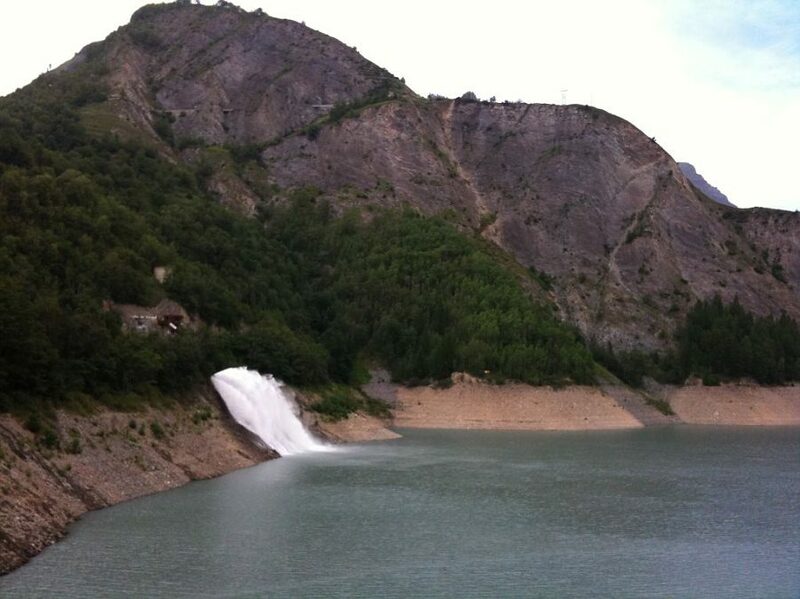 1st Col de Poutran and a little further on, the Lac Besson. 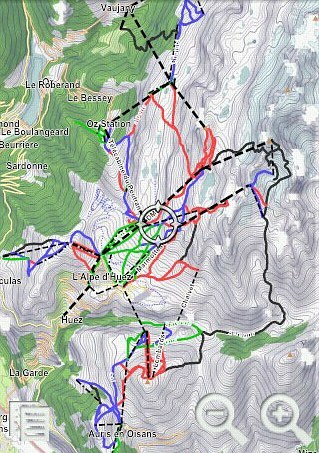 The Col de Poutran is at 1,995m and the car park at the Lac Besson is 2,080m. 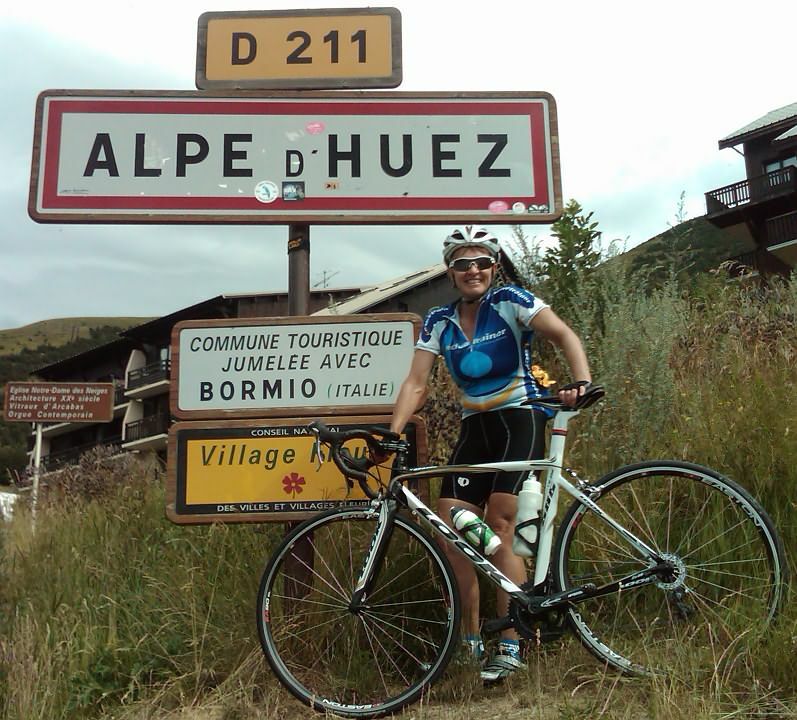 2nd Col de Sarenne, a lovely little road that can take you up to the Col at 1,989m. 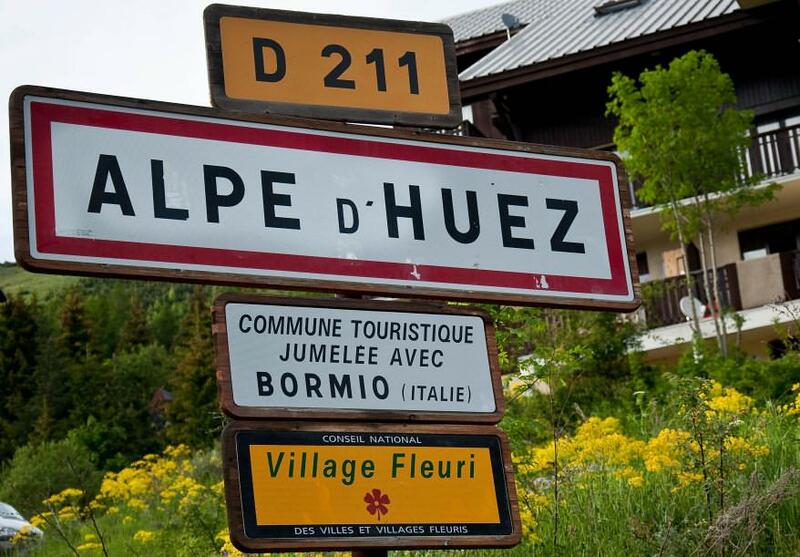 You will find the Col de Sarenne signposted in Alpe d'Huez, a small road that passes the altiport as it leaves the village. 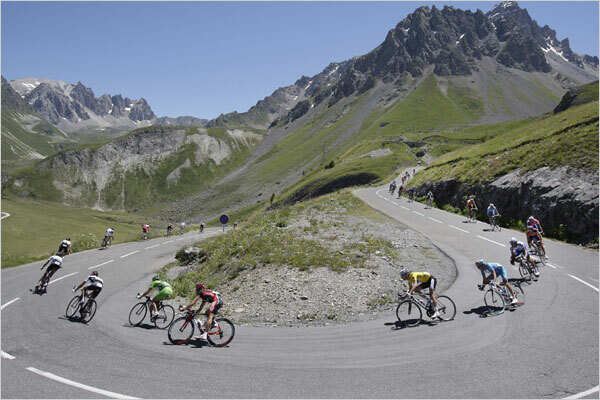 From Alpe d'Huez, the road quality deteriorates in places on the 200m vertical climb to the Col.